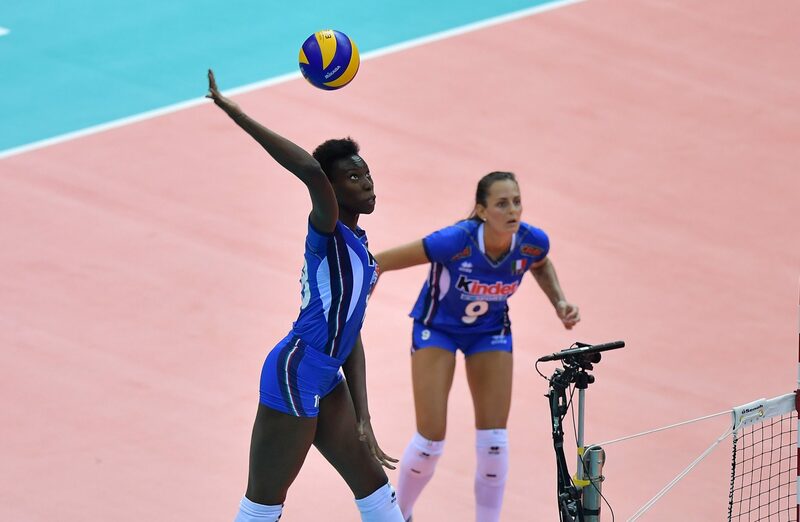 Paola Egonu had one of the most incredible offensive performances in international volleyball history on Friday. Serbia’s Tijana Boskovic turned in 29 points (27 kills, 2 blocks), while Italy’s Paola Egonu notched 28 as the Serbians issued Italy its first loss of the World Championships heading into the semifinals. 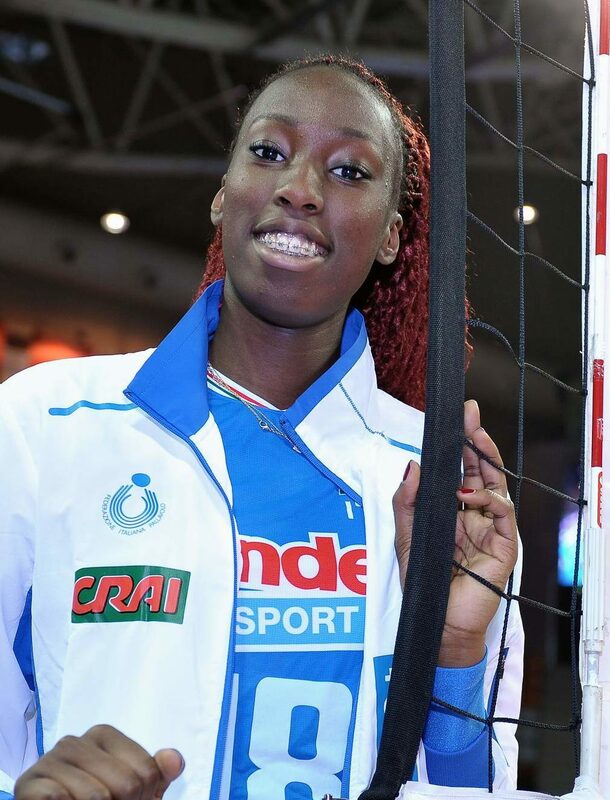 Paola Egonu is an Italian spiker. Both of her parents are Nigerian but she has lived her whole life in Italy. Egonu wear number 18 on her jersey. Egonu has played in Italy since 2013. She started at Club Italia where she played her first four seasons as a professional. In 2017, she signed a contract with AGIL Novara. Egonu is a part of the Italian national team and she debuted for Team Italy in 2015. Egonu impressed at the 2016 Olympic Games even though Team Italy did not advance past the preliminary rounds. A year later, she helped Italy take silver at the 2017 FIVB World Grand Prix. In 2016, she was selected as the Best Outside Spiker of the 2016 Europe Olympic Qualification Tournament.